GAL APPROVED! Fun & Flirty with Winky Lux, Trading Spaces: Part II And A DivaGal Goes Commercial! PAINT. 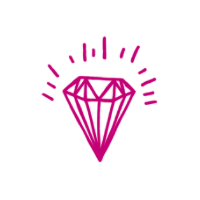 Makeup should be fun and flirty, and Winky Lux, a cruelty-free brand, is dedicated to just that. With cotton candy color glosses and palette shadows – it’s easy to create a look using all colors of the rainbow. We popped into their Lower East side office space to see their newest products, enjoy Tito Vodka cocktails and bubbles by Babe Rose and munch on My/Mo Mochi ice-cream. 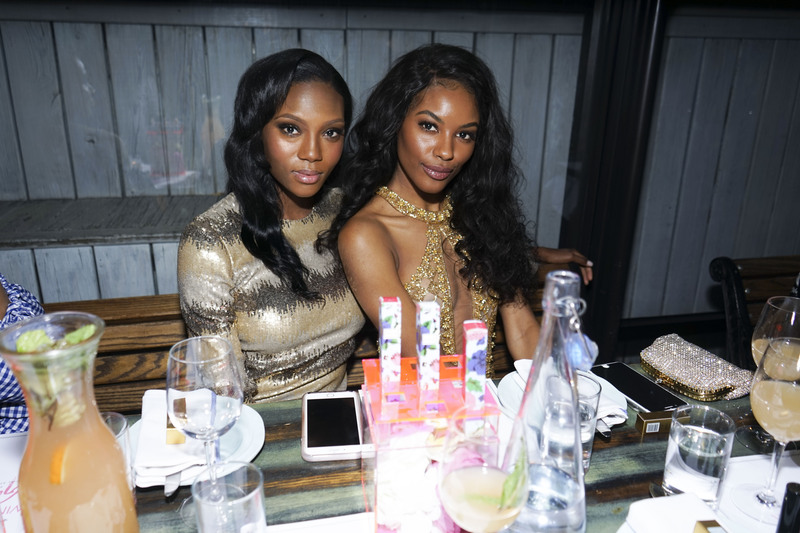 Winky Lux also hosted models Afiya Bennett and Sharam Diniz at Winky Lux x Galore’s intimate dinner at Hotel Chantelle post event. Of course, we got to take home a goody bag (no, not the bear!). Get your look at winkylux.com. WATCH. If you’re anything like us, you’re always trying to make your living space just right by watching our favorite interior design series. Trading Spaces, the O.G. of design shows, is back and it made sure it kept it right by bringing back its original cast – including Vern Yip. The 2018 reboot kicks off again starting this Saturday, April 7 at 8 p.m. on TLC. PROPS. 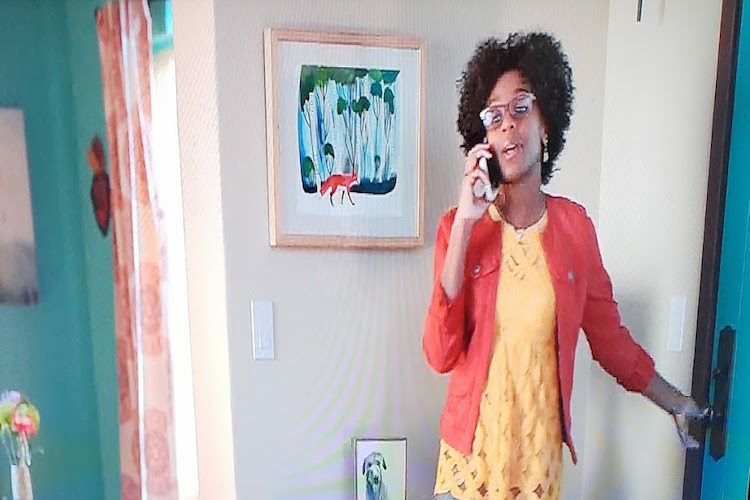 We just have to give claps all around to our own DivaGal Patrice Majorie who shot a Discover Card commercial – which is now airing nationwide. It’s so good to be Divalicious! Congratulations! Trading Spaces' Paige Davis: Where Will She Be Seen Next? GAL APPROVED! 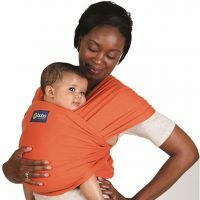 Your Wardrobe Will Be Transformed With These Items! GAL APPROVED! 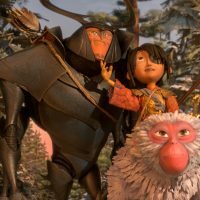 Kubo Movie! Plus: Tide Pods Gold, Radio One & AICHG Hamptons House Fun!